This week, I had the pleasure of talking to Jillian Robertson from Hi it’s Jilly. We talked about E-books. How to create one, get it published and how to market it. Jillian was a contributor for this E-book and she talks about her experience. Just click on the picture to go read more about this book and how to get your own copy. If you are thinking of writing your own E-Book, Jillian and I had some suggestions to help you. Find contributors- team up with other writers/bloggers. When it comes time to market the book you will reach a wide range of people because everyone has their own readers or audience. It is also good to have several pairs of eyes on the book for editing purposes. When it comes to get a cover designed, try finding a graphic designer or I suggested Fiverr. This is a great site that you can find artists and graphic designers that will create for you for just $5. The cover of your book will make a difference on how many people will view it. People really do judge a book by its cover so be creative! Jillian also had a great tip to offer Mini Sales or Promo Sales for your book. Great idea! There are many platforms to publish your E-Book on. We mentioned Amazon as one and I said that there is a program that helps with the publishing process. KD Publishing is one you can download and it helps format your book and publish directly to Amazon for the Kindle. The trick here for getting noticed on Amazon is to have reviews. Reviews help you stay relevant. Remember that just like regular books, E-Books have a shelf life. So stay relevant and keep promoting. I want to think Jillian for being such a great guest and for taking the time to talk to me about E-Books. She had lots of great advice. Be sure to go by and say “Hi” to Jillian. Follow her in all the ways you can. Until next time……….keep blogging! 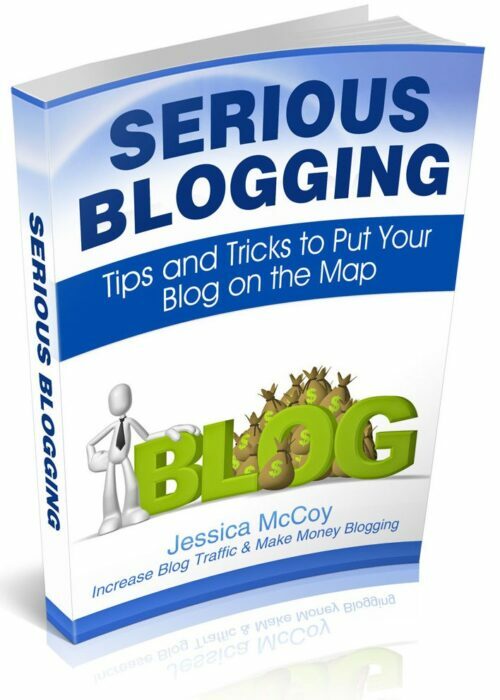 Keep blogging smart! We will keep bringing you great bloggers with even greater tips! Be sure check out our blogging resources page. Subscribe to our newsletter so you can know when our podcasts come out as soon as they do! Have a great weekend! Great info about how Amazon works in your interest with your eBooks and how to rate them (with stars). I had no idea that it took 3 reviews on the first day to really get it bumped up! Thanks for sharing!